Yes, I’m serious, this it’s not a joke. 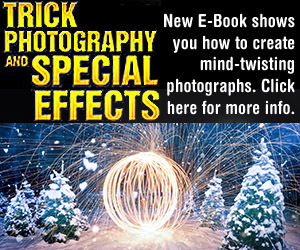 You can create homemade photography filters for your camera (either digital or film). And yes, it’s incredible easy. homemade infrared filter: a piece of developed unexposed slide film OR a floppy disk ! 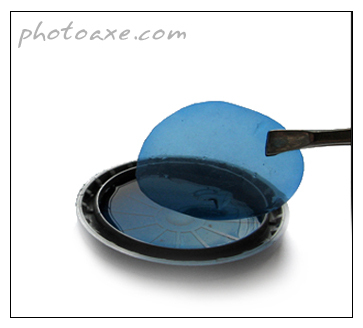 For obtaining the home made IR filter you need: piece of developed unexposed slide film or a floppy disk. 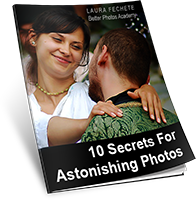 You must go at the photo store and ask for developing the unexposed film. 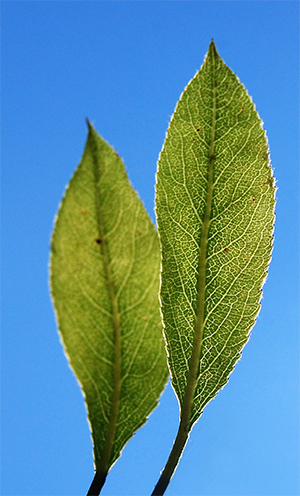 The home-made filter typically begins transmission at around 710-730nm. 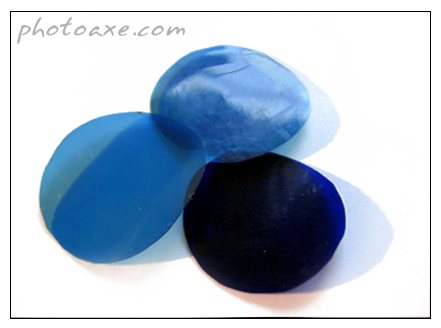 “Congo Blue” theater gels are designed to pass IR light in order to avoid damage from heating. When combined with red filters which block their visible blue, the combination is reported to pass the shorter wavelengths of infrared up to around 720nm. 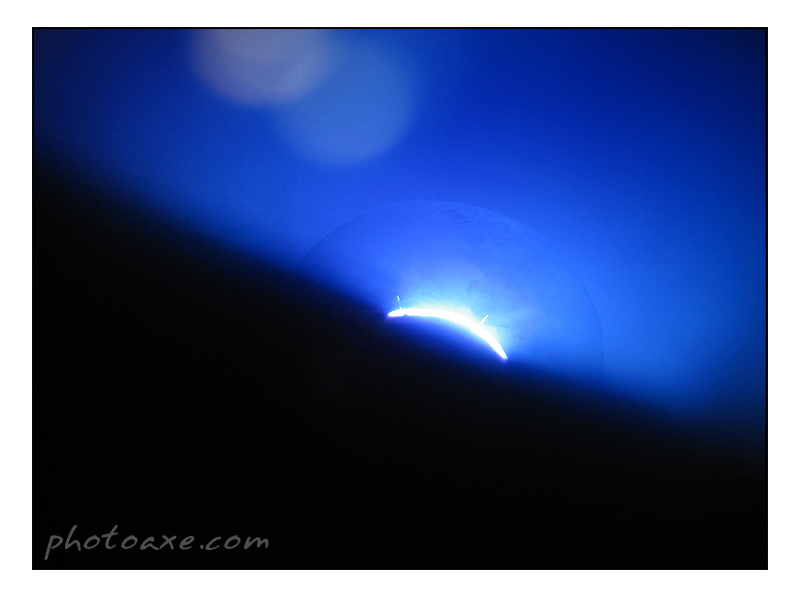 A piece of double-side polished silicon works as an infrared filter with a relatively sharp cutoff of about 1050nm. However, there is something else that works too: making a IR filter out of a floppy disk! Here are some quick example photos made by a friend of mine. The interesting thing is that he had to use 13 seconds exposure and ISO 100 to get something from the candles. It’s clear that the filter is not a professional one or a useful one but it’s fun to play with it. For this IR Filter to make “wonders” you need patience, a steady hand or a tripod and a lot of light and eventually not moving objects. It’s very important to place the filter correct on the camera. Andrew Davidhazy determined how and why is this infrared method really possible, and you can read his article here. Prof. Davidhazy is a Professor of Imaging and Photographic Technology at RIT, the Rochester Institute of Technology. I already had a roll of 120 slide film (it’s bigger than 35mm film, but hard to find today in stores) from my parents who used to photograph with old Russian film cameras. Some frames of it were empty so I cropped them as in the images. So this part was easy. Then I mixed it with some water, otherwise the filter would have been very very dark, almost black. The more water you add, the lighter the color of the filter will be. I placed the film in the prepared substance for about 5 minutes or less (depending on the concentration of the mixture). Then I turned the film on the other side to get a uniform color on both sides. In conclusion, you can make as many filters as you want, in different tones. The only problem that remains is placing the filter on the camera. All you need to know is that you must put it very close to the lens so that the camera won’t focus on it. The rest it’s all about your imagination. 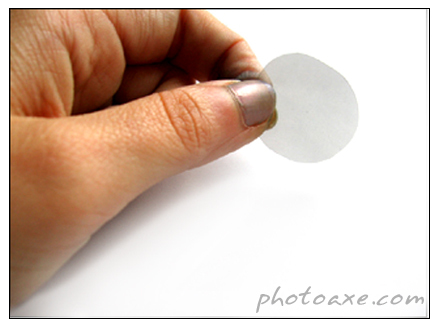 Where can I find double side polihed silicon, is it hard to work with; ie.cut and shape and can it be used with a cokin filter holder?